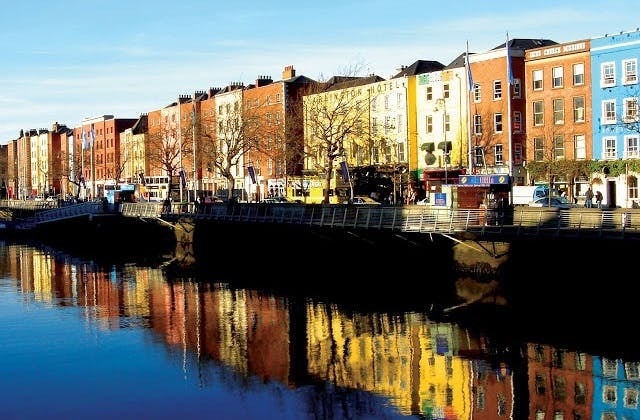 The cheapest airfare from Brisbane to Dublin is $1,053. The closest hotel to Dublin airport is The Maldron Hotel Dublin Airport which is within a kilometre away. Isle of Man in United Kingdom is the closest overseas airport to Dublin.